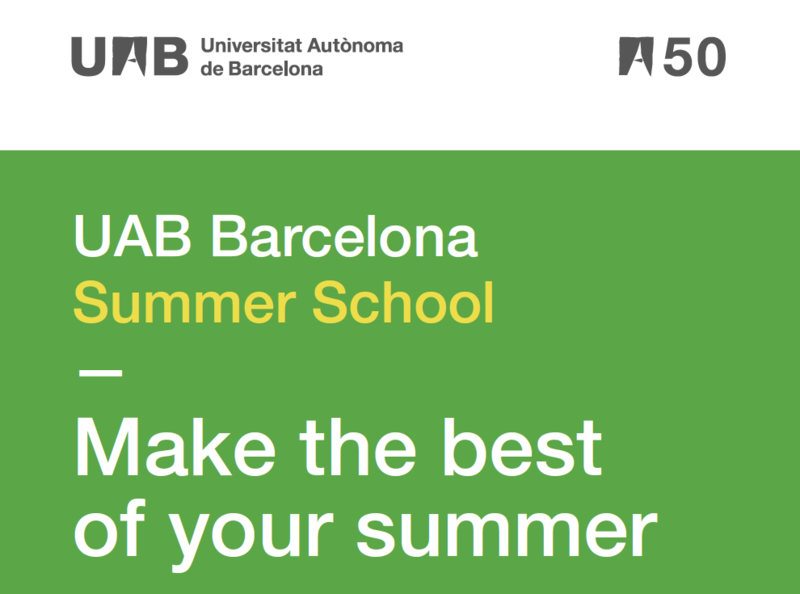 We are glad to inform you that UAB Barcelona Summer School 2019 is already published on our website. Our offer for 2019 has been remarkably increased, 7 out of 21 courses are new and most of them are 6 ECTS credits transferable to students' degree programme. For the first time our international students, who participate in this programme, will have the chance to learn and improve their Spanish as a Foreign Language. Enrollment period starts by the end of January 2019, so keep in mind that your students could get 10% discount if they register before April 1, 2019.